Sunny One Bedroom Apt Just Minutes Away From Fort Tryon Park & Inwood Hill Park! Close to “A & 1 Trains. 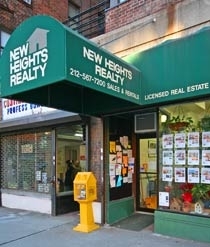 Newly Renovated, Elevator, Laundry & Great In-House Super!